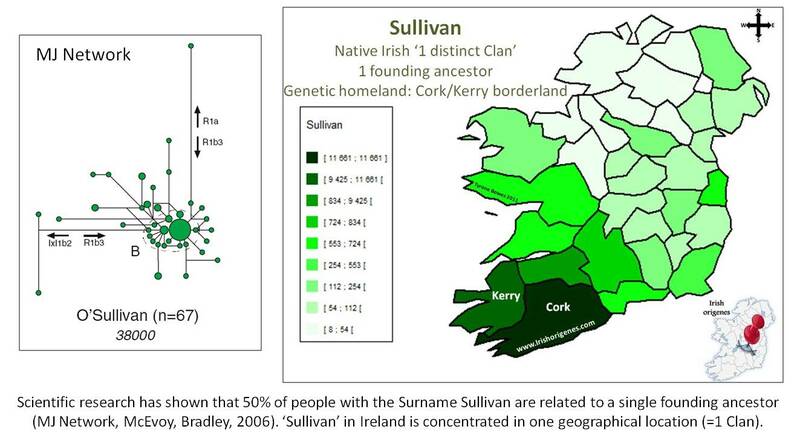 Advice and support for your all your Irish Surname and DNA questions. 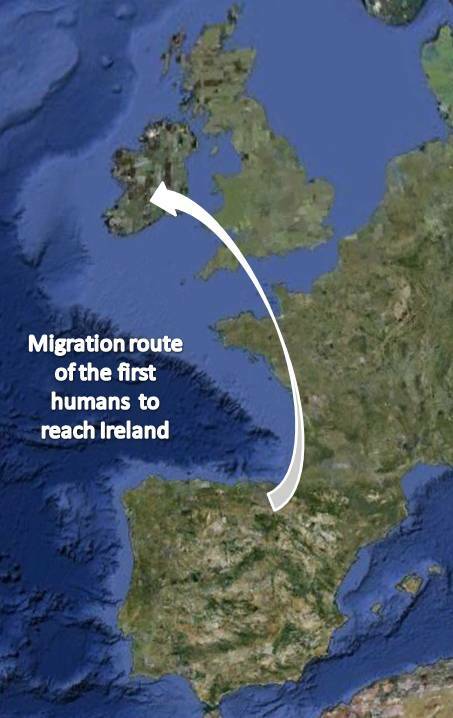 You will also receive all three Irish Origenes Maps (click to preview). This is a once off membership fee! Payment is handled by paypal and is safe and secure (you do not need a paypal account, you can pay via credit card).